NOTE: This content is old - Published: Monday, Aug 13th, 2018. A local teenager has been sentenced to over two years in a youth offender institution after pleading guilty to a burglary at a home in Coedpoeth earlier this year. 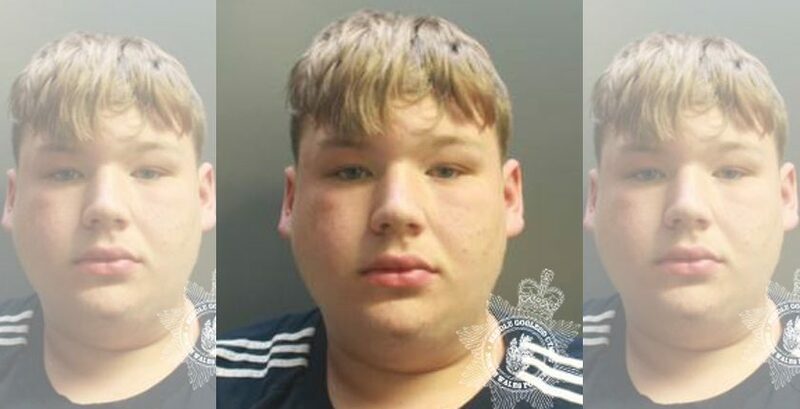 Connor Birchall-Roberts, 18, targeted the property at Heol Offa, Coepoeth, on Friday May 25th 2018. An ‘untidy search’ of the property was carried out and a number of bike helmets, gloves and jewellery were stolen from the home. A forensic examination of the scene recovered blood left inside the property and identified the offender as Birhall-Roberts from Coedpoeth. On Friday 10th August he pleaded guilty to burglary and was sentenced to 869 days (approximately two years and four months) in a Youth Offending Institution. Inspector Steve Owens said: “I am very pleased with the custodial sentence. The fact that Birchall-Roberts committed this offence as an adult, having recently turned 18, has ensured it attracted an appropriate sentence. “The community in and around the Coedpoeth area will welcome this sentence.